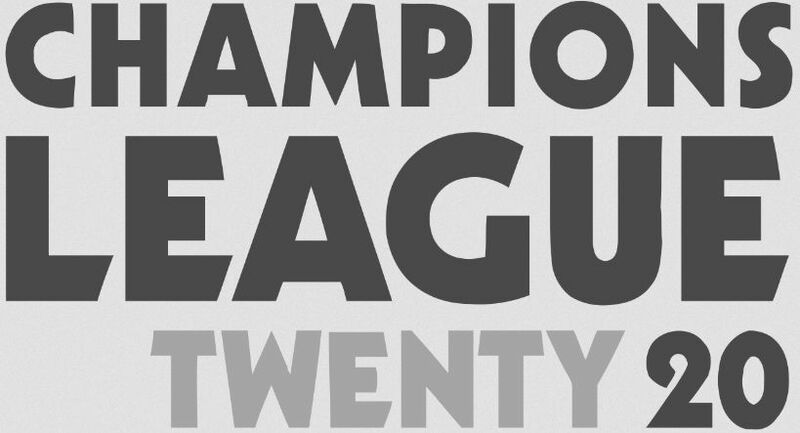 Champions League Twenty20 official broadcasting channel for india is Star Sports. All the Champions League Twenty20 channels is available on Star Sports Channels. Champions League Twenty20 is kick starting on Tomorrow, 13th September 2014. Northern Districts Vs Southern Express is the Opening match of The tournament Champions League Twenty20 2014. Northern Districts Vs Southern Express Match will start, 13th September 2014 at 4.00 P.m. Mumbai Indians Vs Lahore Lions is the second Match of the day. Indians Vs Lahore Lions Match time is 8.00 P.M.